Reviews of the Federal Association for Memory Training e.V. The German Association for Memory Training e.V. 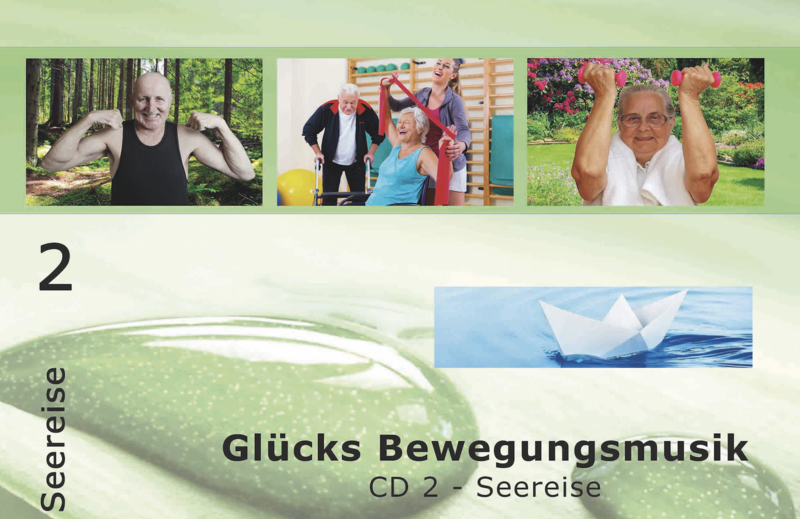 (Christiane Beyer) writes a review about our CD sea journey from the series "Glücks Bewegungsmusik"
In gerontokurs at the nursing school in Rosenheim we had a lot of fun together and were our motto "music moves everyone" fair.